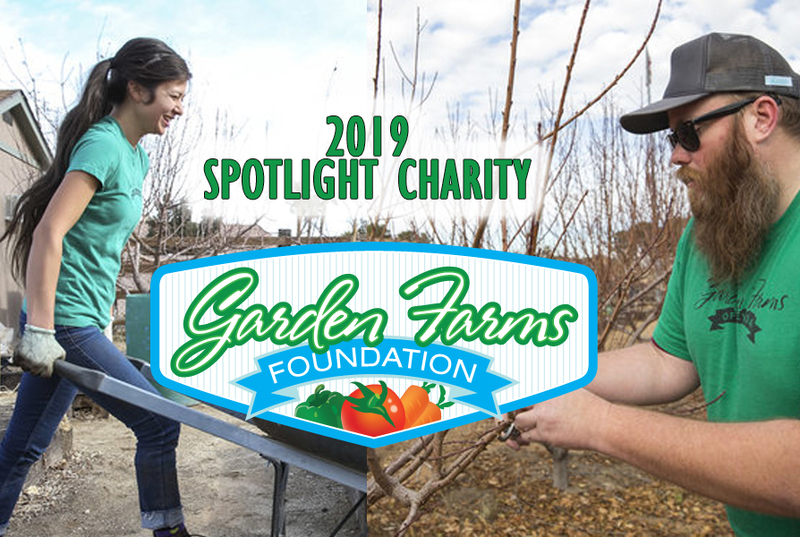 As part of the Green Chamber Of Nevada’s focus to promote green ideas in our community and businesses, and to be a source of green education, our members help us select our annual spotlight charity every year. Charities are chosen based on our members suggestions and a single charity is selected by the members to be our spotlight charity for the year. This year overwhelming support from our members made it a simple decision.